Thick curved tip. Precise and safe. 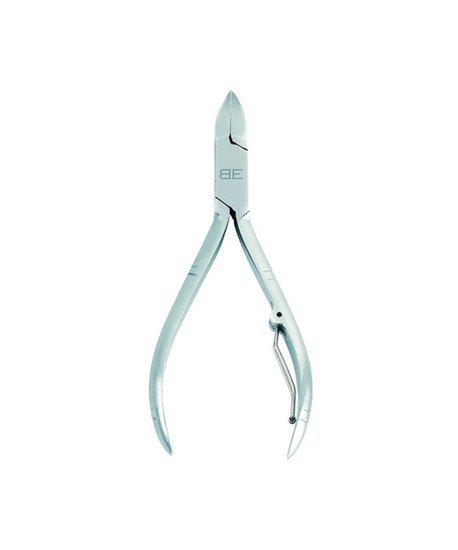 Facilitates a sturdy regular cut for all types of nails.Materials: Stainless steel. Matte finish through sand blasting. Box joint that prevents imbalance. Stainless steel,matte finish sand blasted.